AMEP approach | The Australian Media Engagement Project (AMEP). AMEP aims to change Australian media ethics, values and agendas, therefore media narratives, to bring about sustainable personal, community and social flourishing for the “common good” of Australians, and their families and communities. 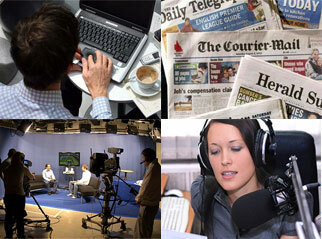 Engage and encourage Australian journalists to act ethically and independently. For us to change the ethics, values and agendas of powerful media organisations will be like an ant trying to eat an elephant, or three, or ten! So we’ll focus on narratives flowing from influential journalists and shaping key spaces in Australian society. These public spaces are the arts, business, community services, education, health, justice, law, media, politics and sports. Also, there is science, economics, anthropology, sociology, psychology and theology. Attract and equip activists and media watchers to join a movement towards our goal. A final approach is to build a large repository of stories, which passing through a journalistic lens, can be analysed for narrative evidence of the public benefits of our goal.